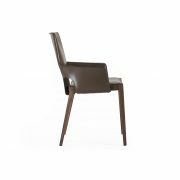 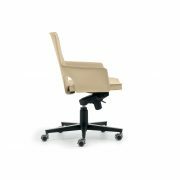 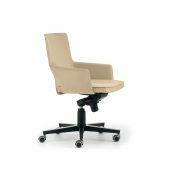 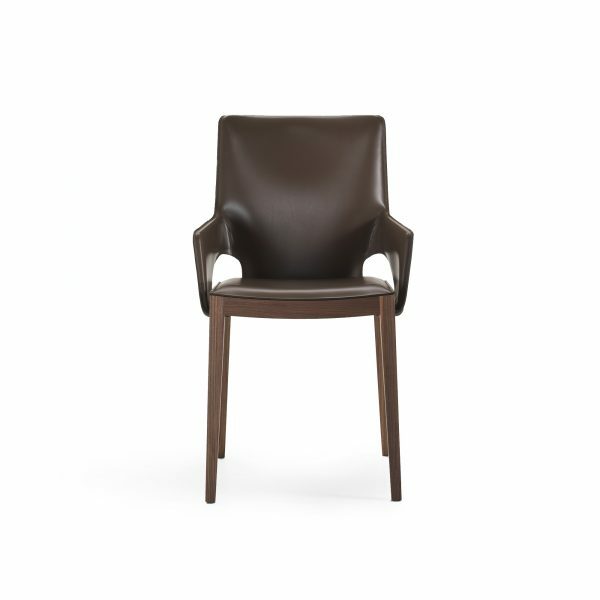 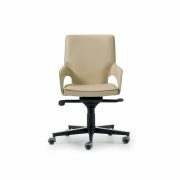 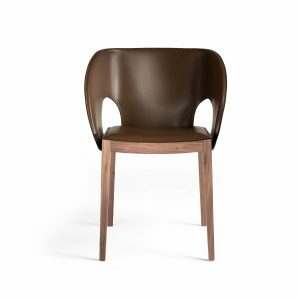 Shu chair is realized with a fine solid black walnut wood frame on which lies a seat lightly padded with polyurethane foam and covered in saddle leather. 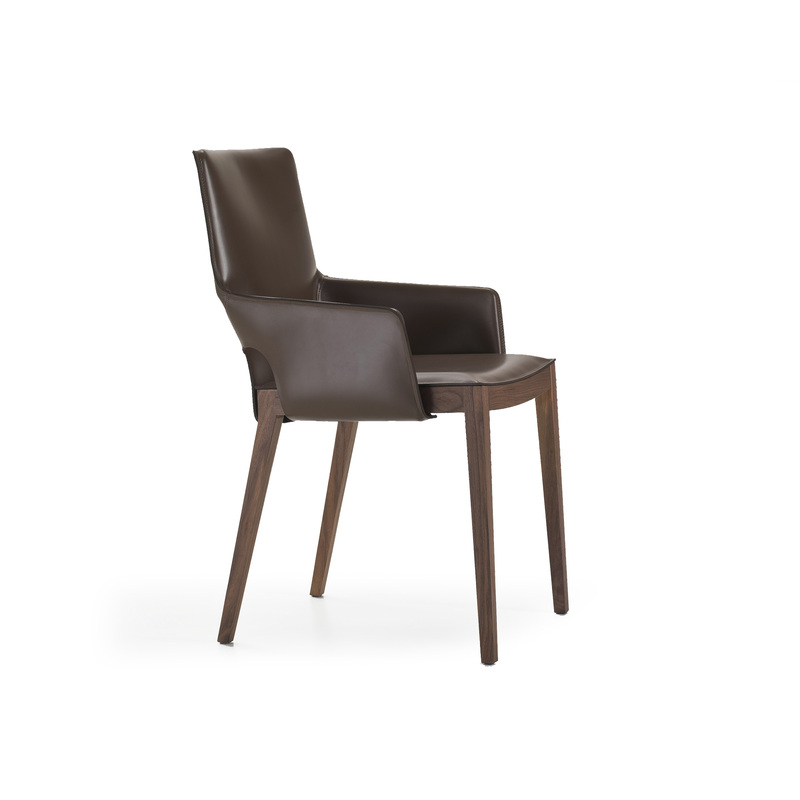 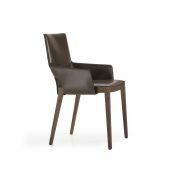 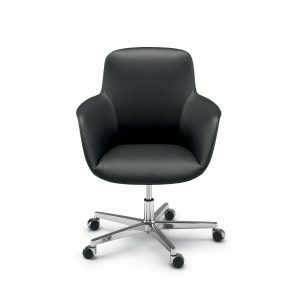 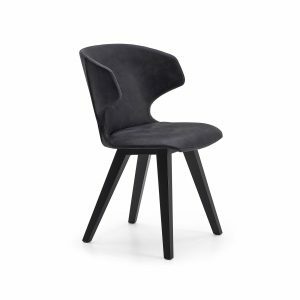 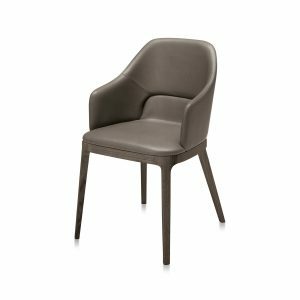 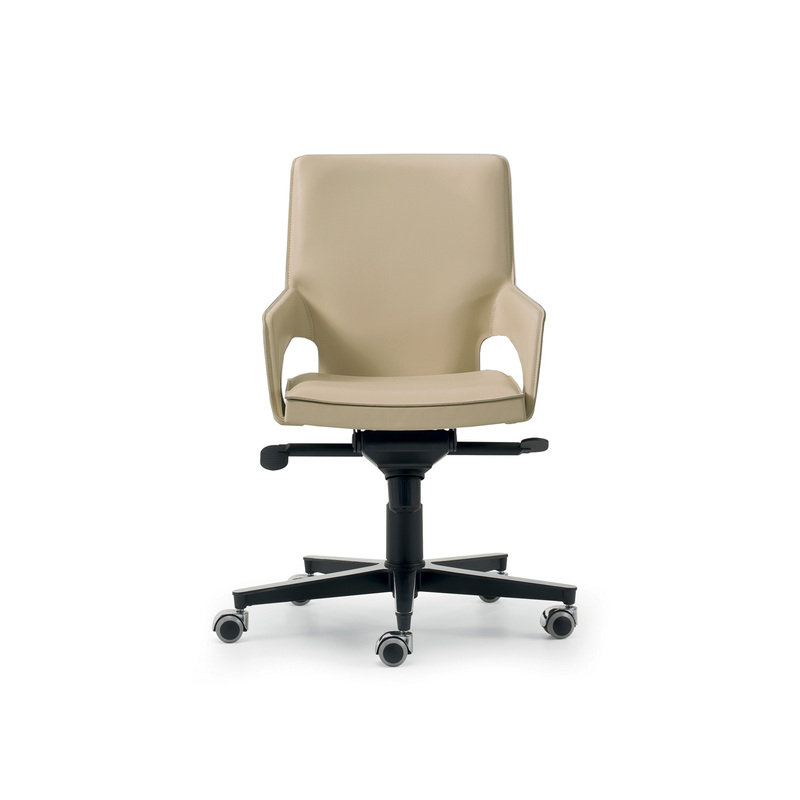 Shu chair boasts an essential design with sinuous and refined lines. 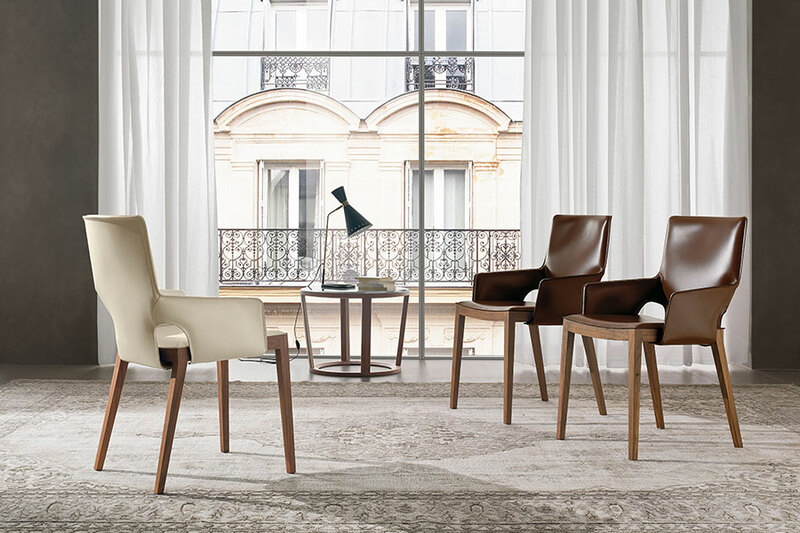 It is a sophisticated elegance and without excess that makes it suitable for any environment: a furniture unit that fits in the home but also for public area. 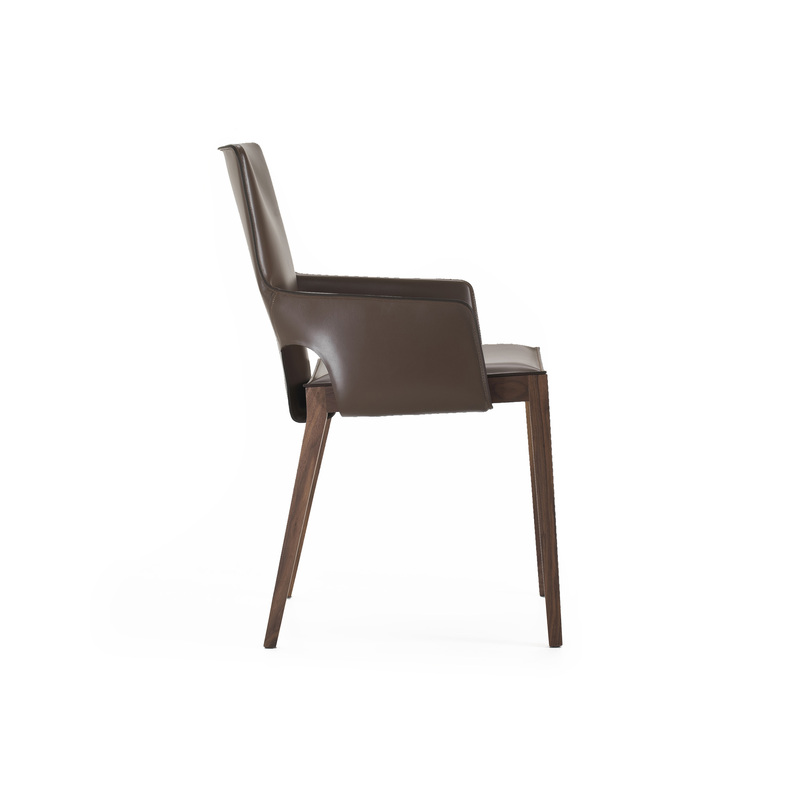 It is realized with a fine solid black walnut wood frame on which lies a seat lightly padded with polyurethane foam and covered in saddle leather.